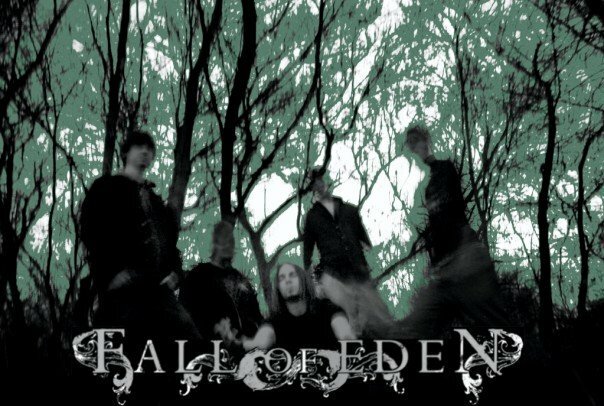 If you’re a fan of technically proficient melodic death metal and folk metal, Illinois 5-piece Fall of Eden may be just what the doctor ordered. Sonically similar to bands like Krisium, Ensiferum, In Flames and Blackguard with even some Alcest as well, this young act surprised me with the sheer skill demonstrated on the single and humorously titled “Wargasm”. The guitars are both frantic and disciplined with intriguing melodic elements and crushing rhythmic playing. Very interesting music overall here, and it makes the band a good listen even for those who dabble in metal. Progressive rock fans, especially would appreciate them. The production is fairly high and every musician is dead on. The vocals are mainly death metal screams and growls, and they work well, not deviating from the pure stylistic approach and heavy metal spirit of the music. Recommended for any metal fans.